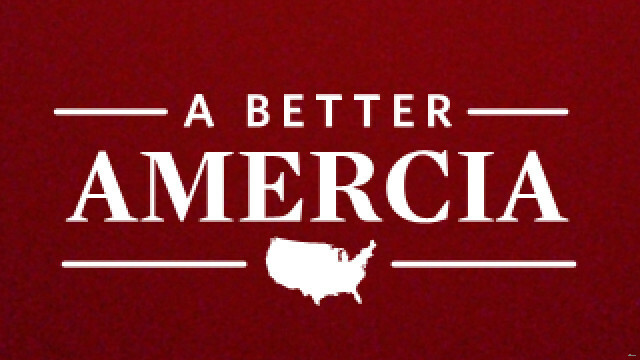 We all know that Mitt Romney’s campaign team has chronic spelling deficiency disorder, but this recent CNN article brings to light how pervasive the disease really is — and why “Amercia” needs copy editors. People reading newspapers and news sites can empathize. They’re seeing lots of typos, as well as errors of grammar, fact and logic — many more than they would have seen before news organizations decided that they did not need so many copy editors. No other job classification has suffered so many losses as the news business downsizes. So ask yourself: have you hugged an editor today?